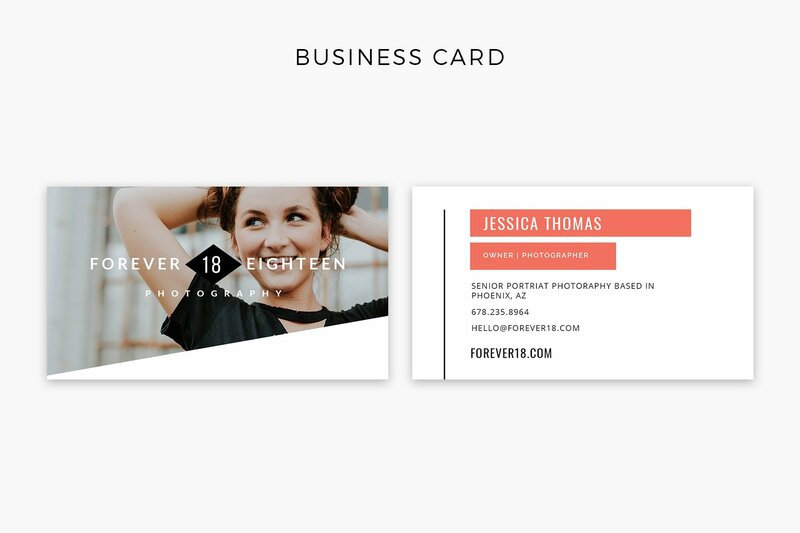 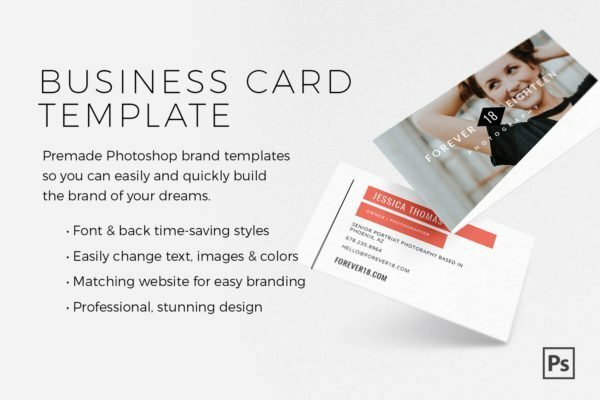 Instantly build a cohesive brand with our time-saving brand kit. 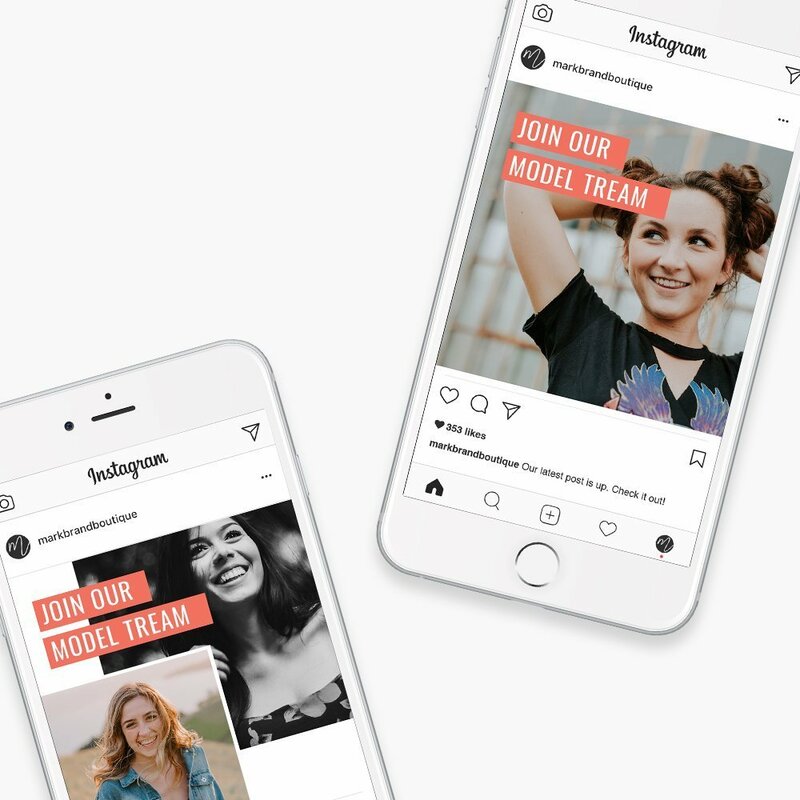 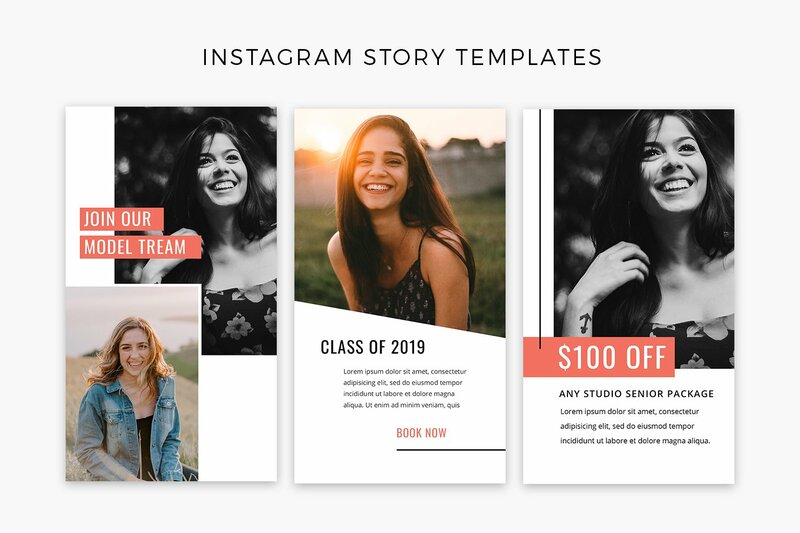 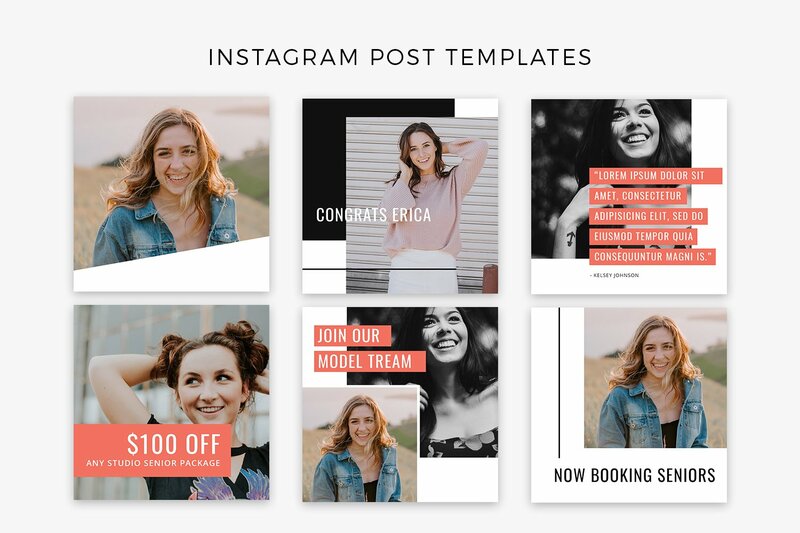 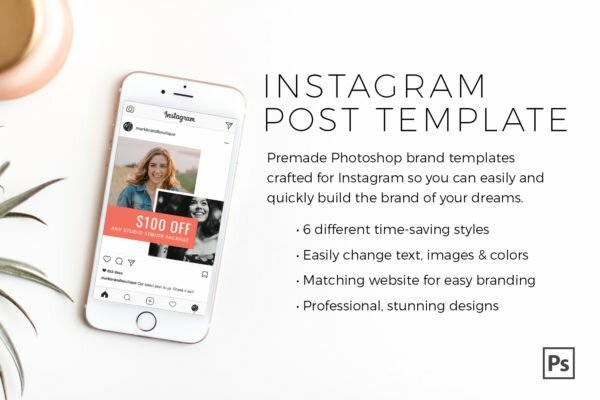 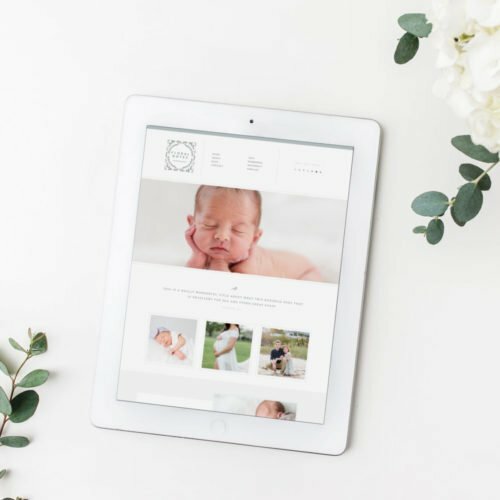 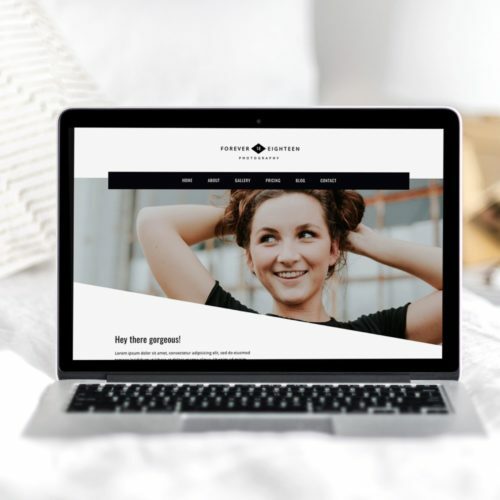 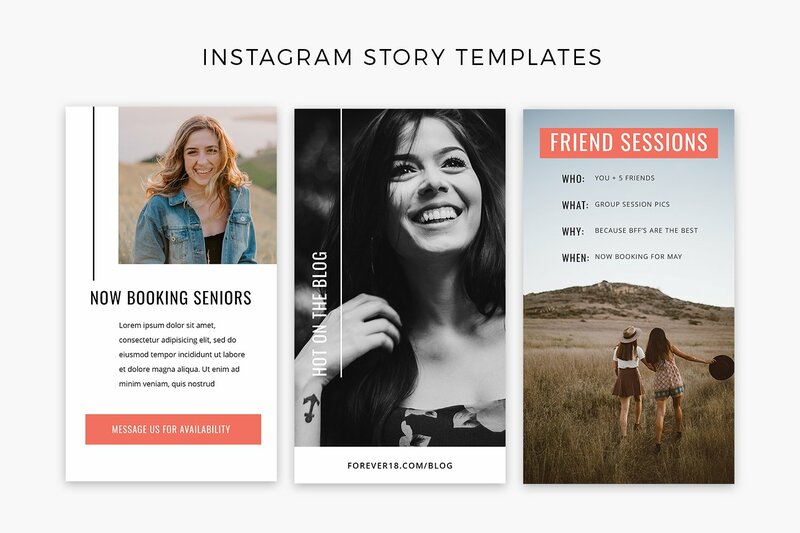 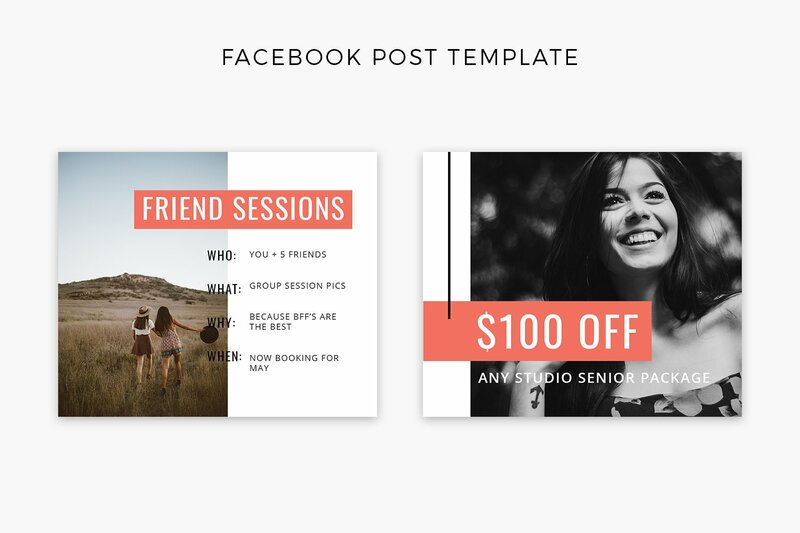 Included is a matching set of social media graphics and marketing templates so you can stay consistent across your platforms in half the time. 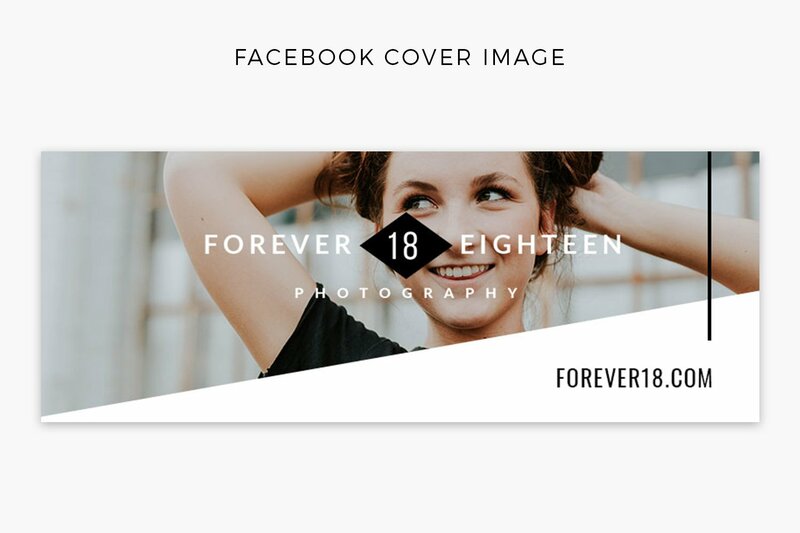 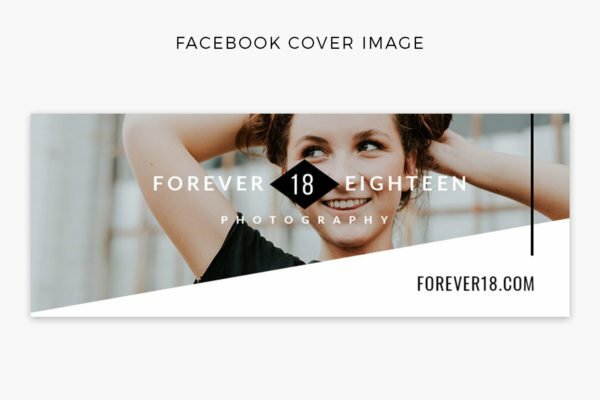 This brand kit is also available as a collection set with the matching Forever 18 ProPhoto 7 Theme. 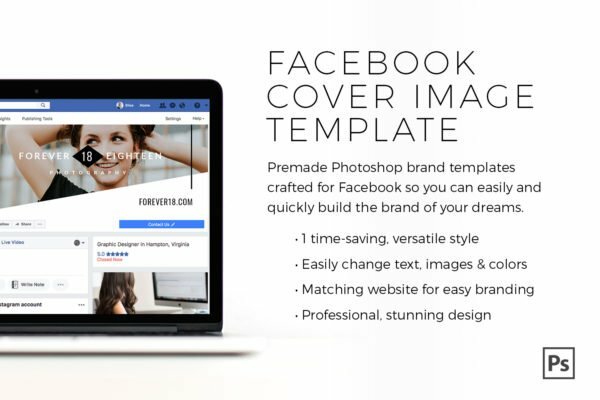 All files are PSD files compatible with Photoshop only. 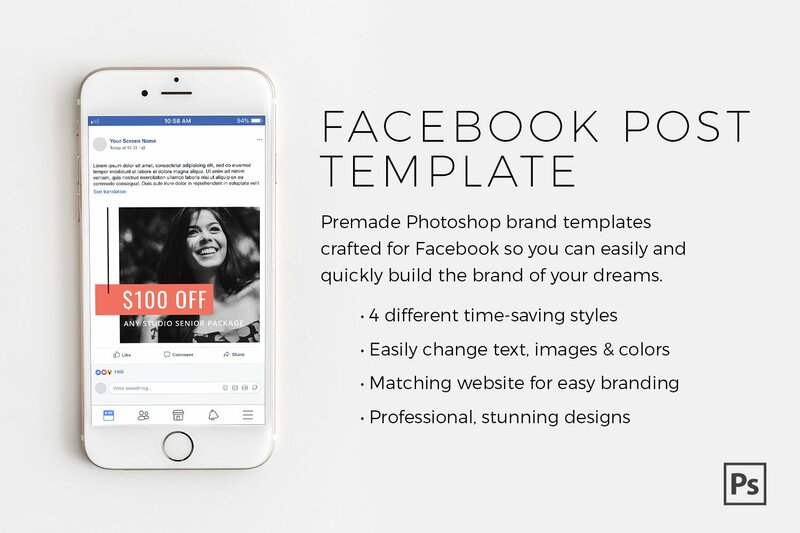 Photoshop is not included in this download and must be purchased directly from Adobe. If you don’t have Photoshop you can sign up for a free trial. We only provide support to clients using the most current Photoshop software version. 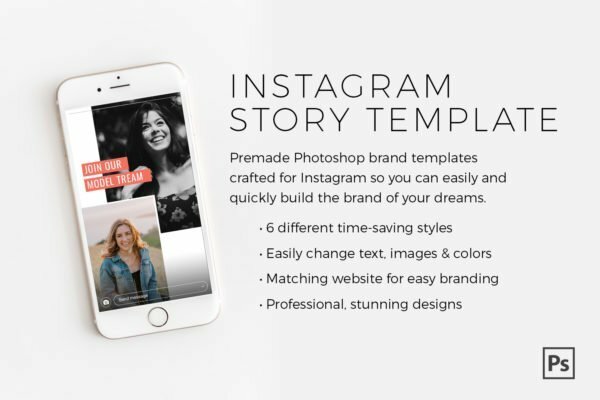 All files are templates not intended as finished products. 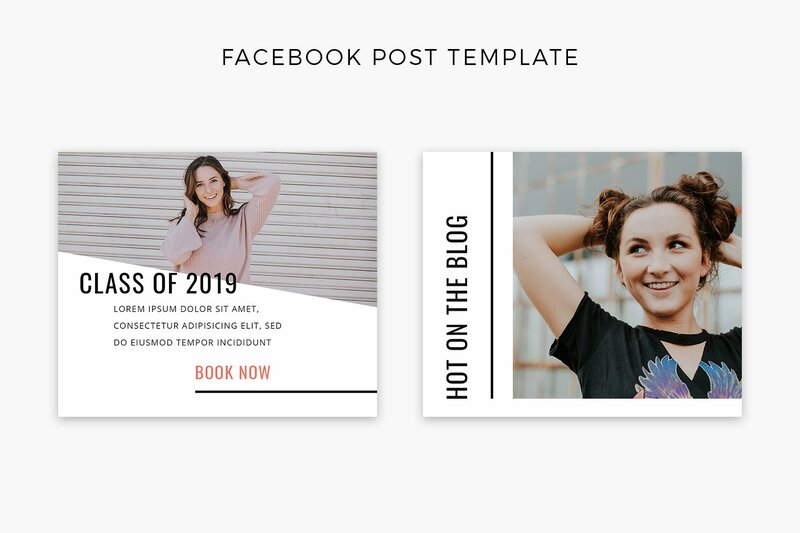 You must add your own images and content to complete the templates.